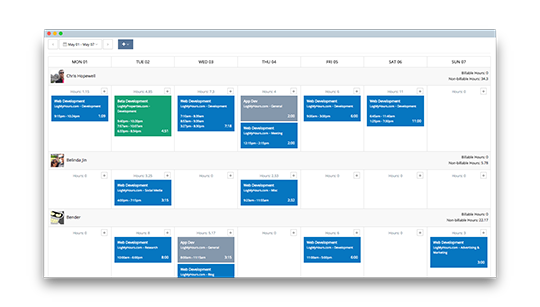 Log My Hours is the only time tracking tool your team will ever need. proudly designed for teams and freelancers. 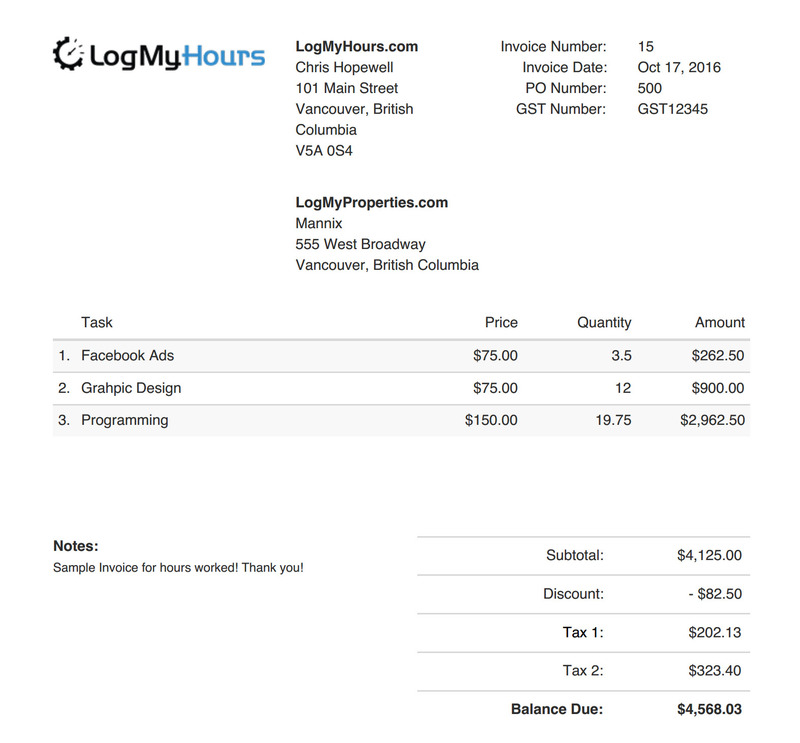 Log My Hours is designed to be the most convenient and natural way to track time & create invoices. Log My Hours allows you to smoothly and swiftly create a timesheet in seconds. Track time manually or use timers for your current projects. The interface is simple clean and intuitive. Time is money. So we have made invoicing swift and effortless. 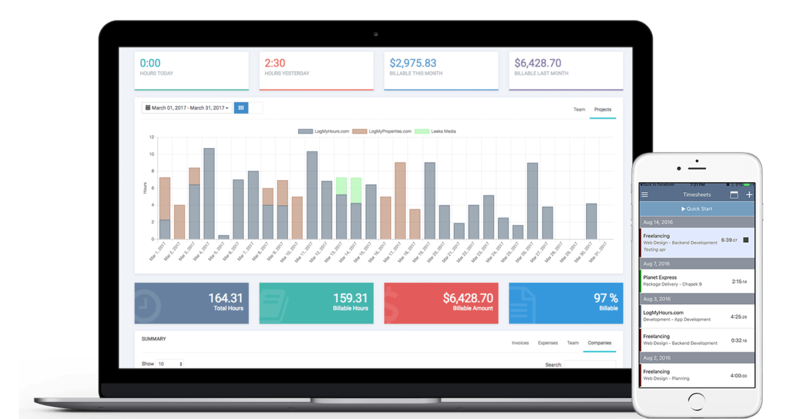 Create invoices in under a minute by importing your data straight from your timesheets. 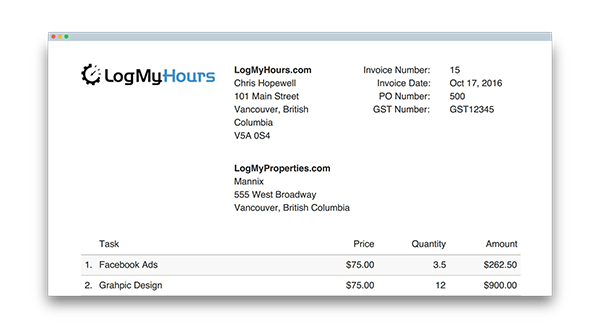 Once complete, you can email your invoice directly from Log My Hours to your clients. Create and track expenses by uploading receipts to the Cloud for instant access anywhere. Import receipts to an invoice to simply and swiftly attach them to emailed invoice. Build basic or detailed reports and export them to PDF, CSV & XLS formats. Managing your projects has never been easier. 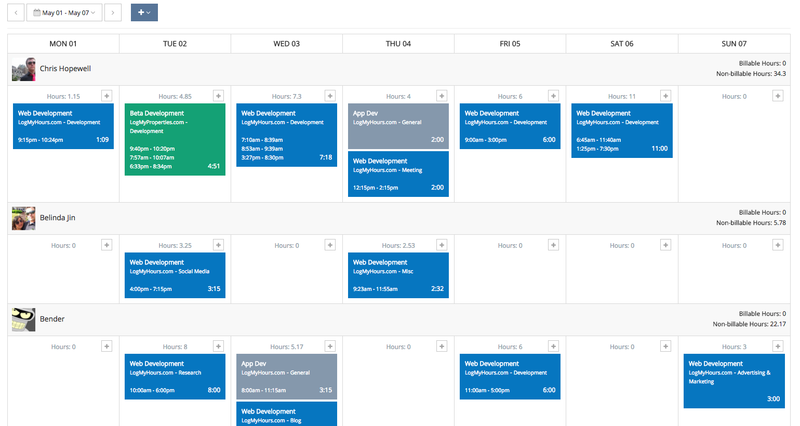 Setup tasks with budgets and email alerts billable by project, task, or employee. I use this every day to keep track of my hours between consulting projects. I love how quickly I can create monthly invoices, easily make small edits before I send, and download in various formats.. I absolutely love this app and program. I have been looking for the timetracking program for the last 3 years and I think I've found the right one! Ive wanted timekeeping and invoicing and this does exactly that. There is even a feature on the invoice to out your time entries. Something I've been looking for, and finally found it. This product is so easy and logically put together. You can visually see everything you're looking at in one comprehensive picture..